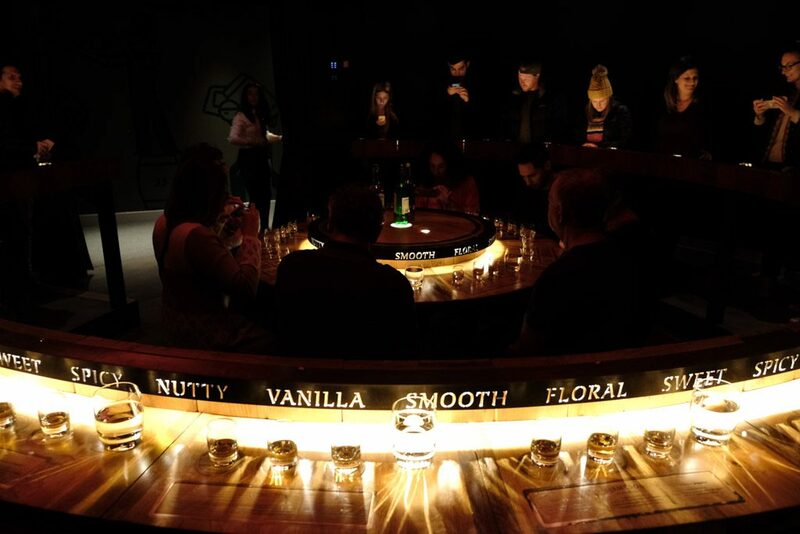 Jameson Distillery Bow St Experience: Is it Worth it? 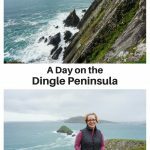 Dublin is obviously a major tourist destination and with that comes tourist traps. 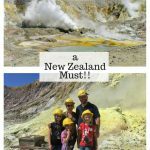 While a lot of travelers don’t mind going to the popular tourist attractions, Scott and I have generally tried to avoid them. It’s almost a point of pride to try to find the off the beaten track locals only spots. 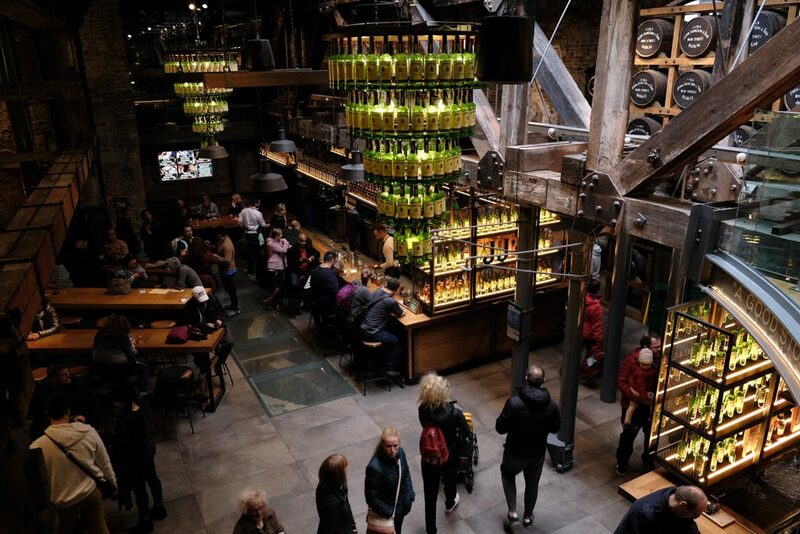 I don’t tend to like the feel of the super touristy places, either, so it took some back and forth between us to decide to visit the Jameson Distillery in town. 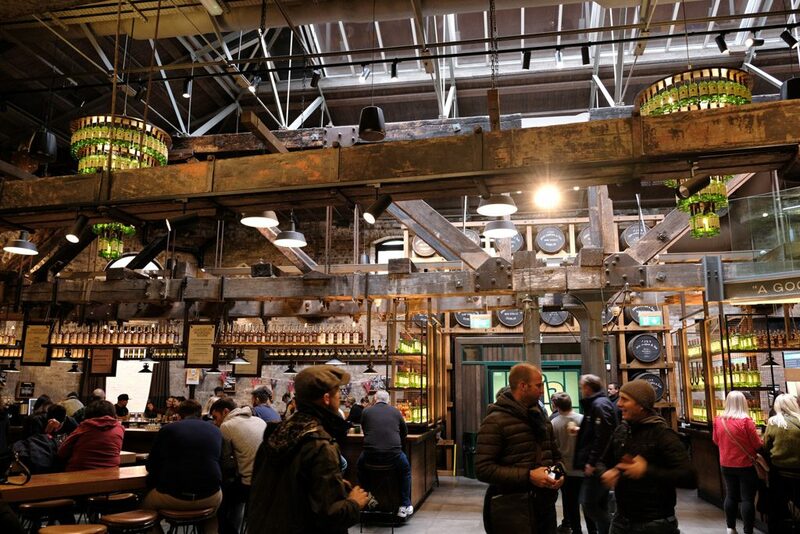 It’s always on the “Top Ten Things to do in Dublin” kind of lists and being a fan of distillery tours, I wasn’t sure that this would be worth it at all as it isn’t an active distillery anymore. 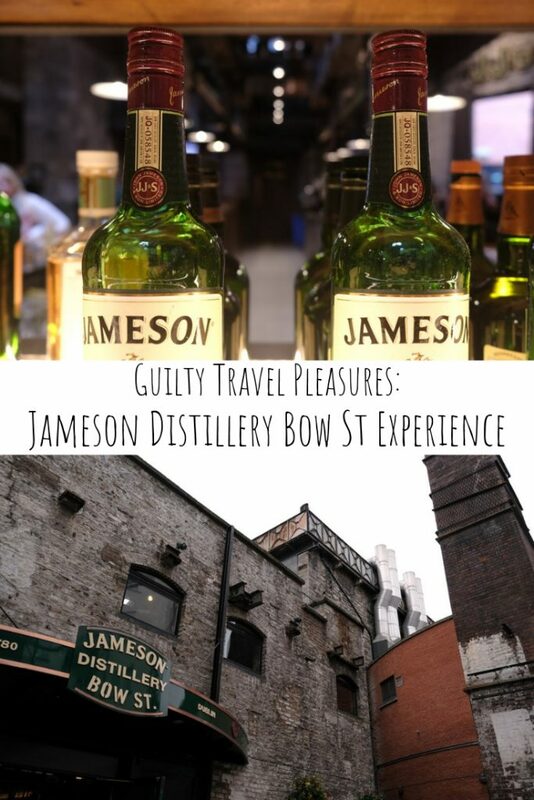 To answer whether the Jameson Distillery Bow St Experience is worth it, though, I’d have to say yes. We used taxis to get around the city for the most part (our hotel was on the outskirts). 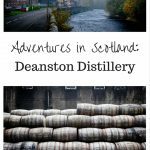 We could almost hear our driver groan when he heard us give the address for the distillery (to be fair, I kinda wanted to apologize for being another typical tourist). 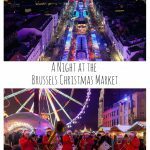 We got there without issue and it’s completely walkable if you’re staying in the city centre. 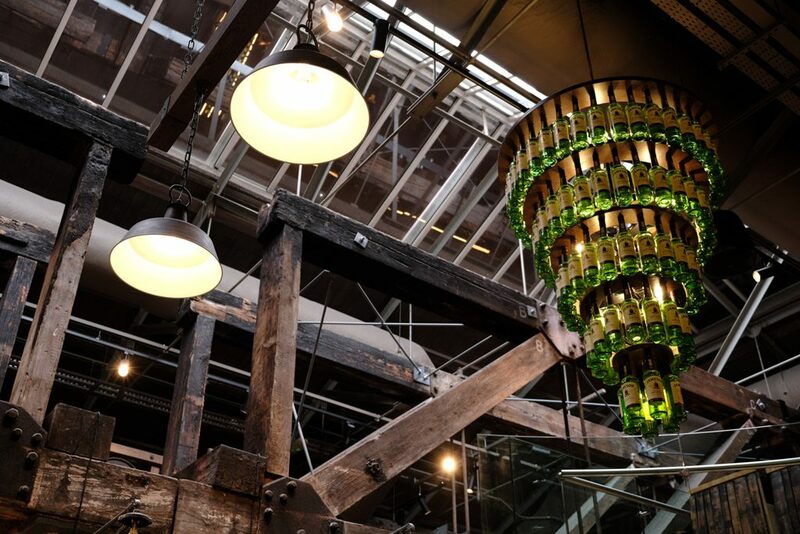 If you’re touring in Dublin, you’ll see the Jameson complex. 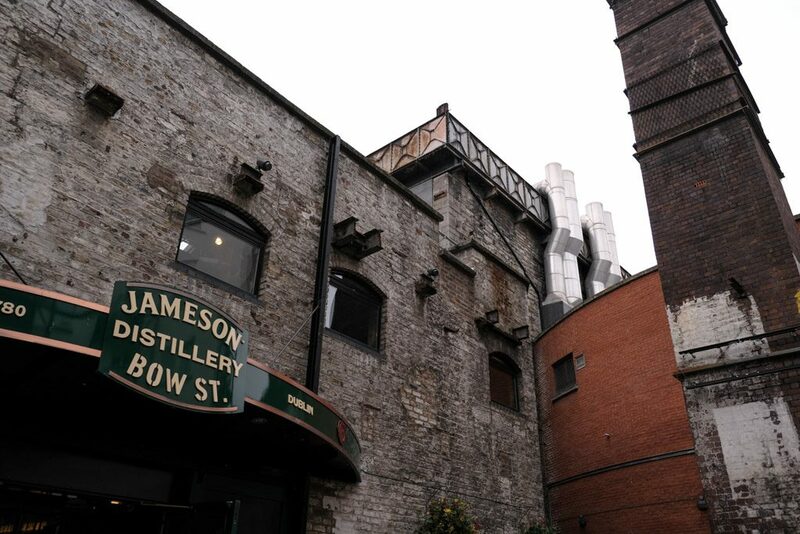 Bow St is the original Jameson location and has been around since 1780, so it’s seen a lot of changes in Ireland. At one point the complex was more than five acres and was basically a city within a city. 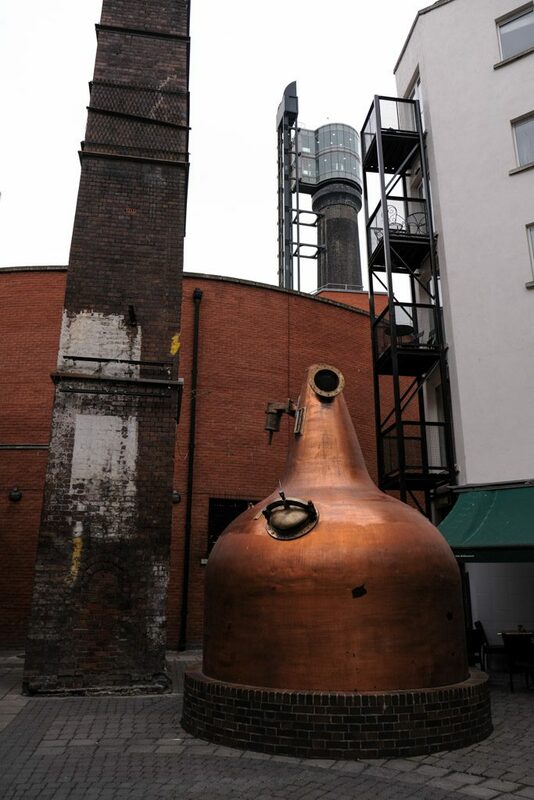 Production ceased at Bow St in 1971 when operations were moved to Midleton, County Cork, along with the other members of the newly formed Irish Distillers Group. 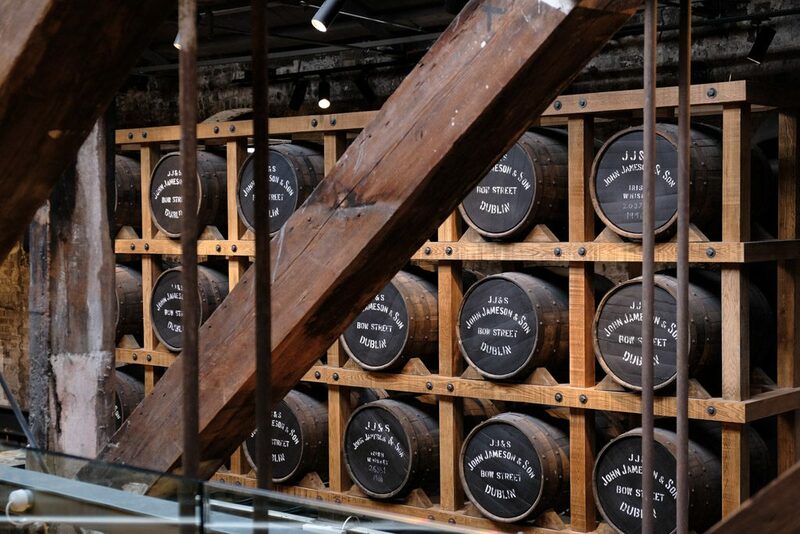 The Jameson Museum opened on the original location of the distillery in 1997 having seen millions of people come through since. 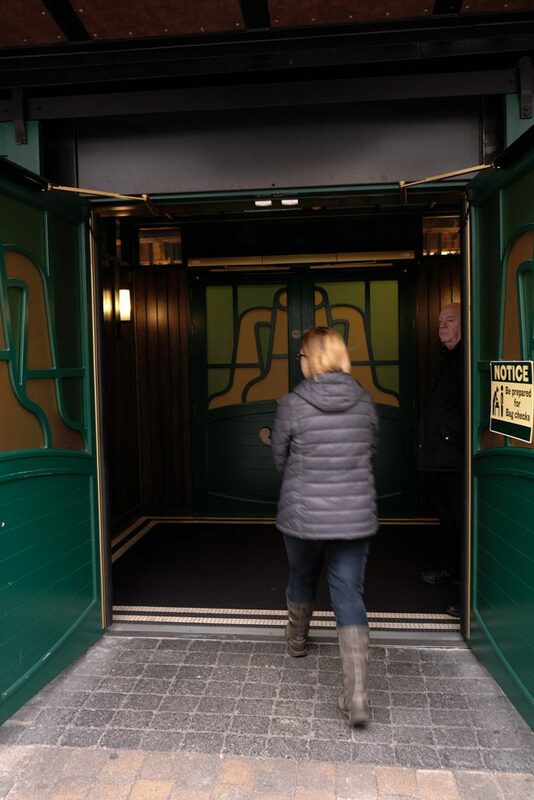 When you enter through the front doors, you’ll find yourself in a large room with bars on either side. If you head straight back, you’ll find the ticket counter and the starting place for the tours. 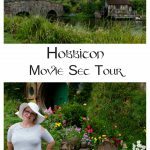 There are different tours available. 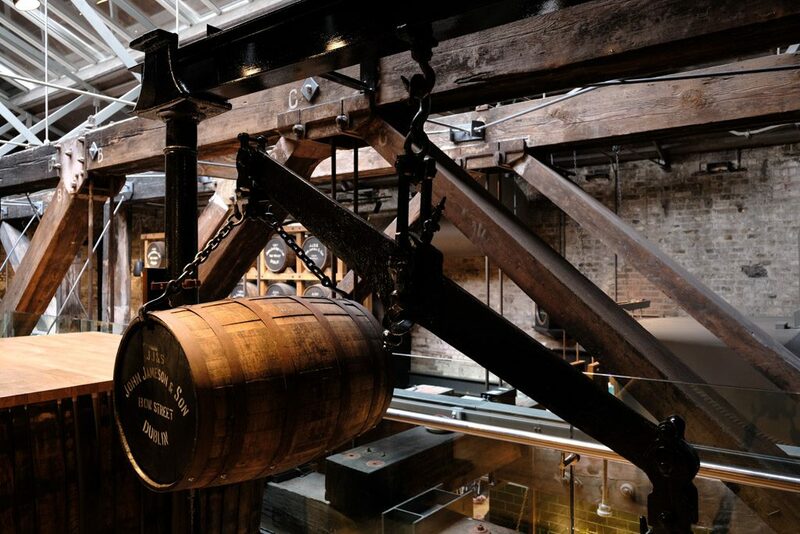 We chose the Bow St Experience, which offers a 40 minute tour, comparative whiskey tasting, and a complimentary drink from the bar (from a select list of drinks). Tickets can be booked online, although we were able to buy ours from the ticket counter with just a few minutes wait until it started. The bar, ticket sales, and gift shop are located downstairs. You will be led upstairs for the tour. 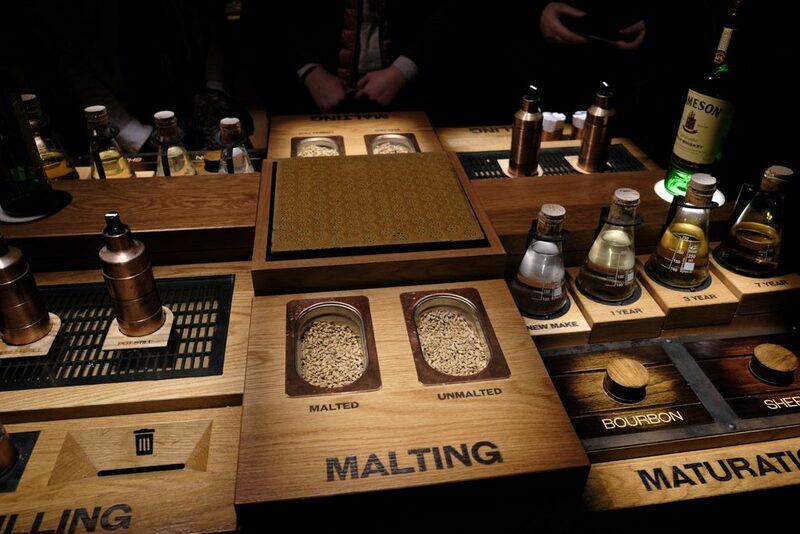 While you won’t be led through an active distillery, I still greatly enjoyed it. Each group has a guide who will take you from room to room. 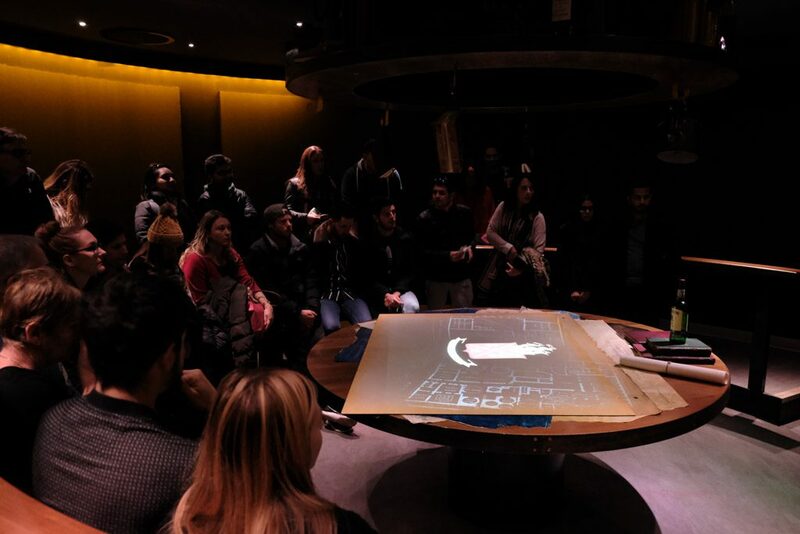 The tour excels at atmosphere–dim lights, special effects, and guides who know how to play up the story. 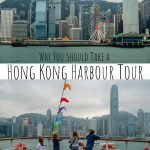 It’s clearly a tour geared toward tourists as opposed to locals as the first thing our guide did was ask where everyone was from (there were more Americans in our group than anyone else–probably not a surprise). 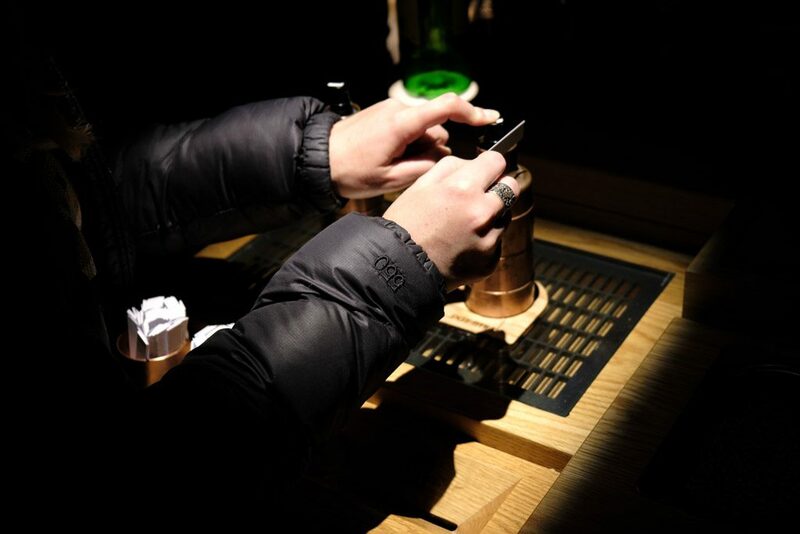 There are a lot of things to smell and touch as you’re taken through the process of distilling whiskey, so you won’t always be just watching and listening. 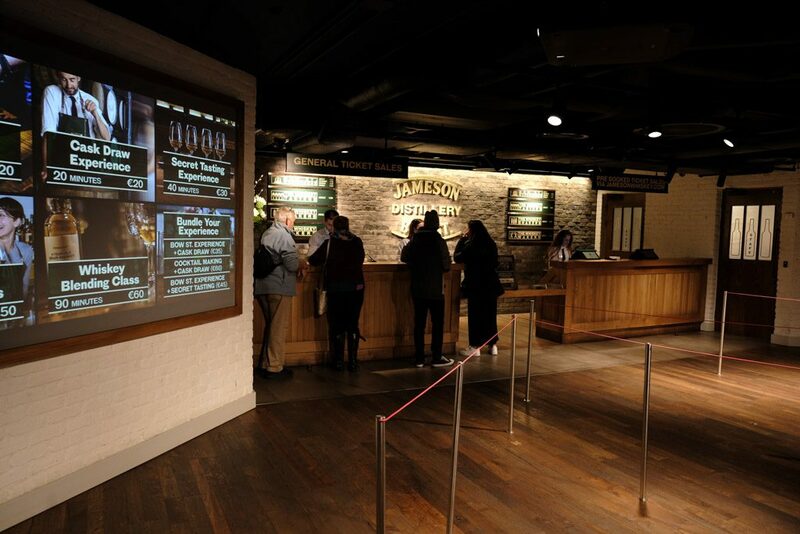 Between the guide and mini-movies shown during the tour, you’ll leave with an appreciation of Jameson’s history and a basic knowledge of the distilling process. 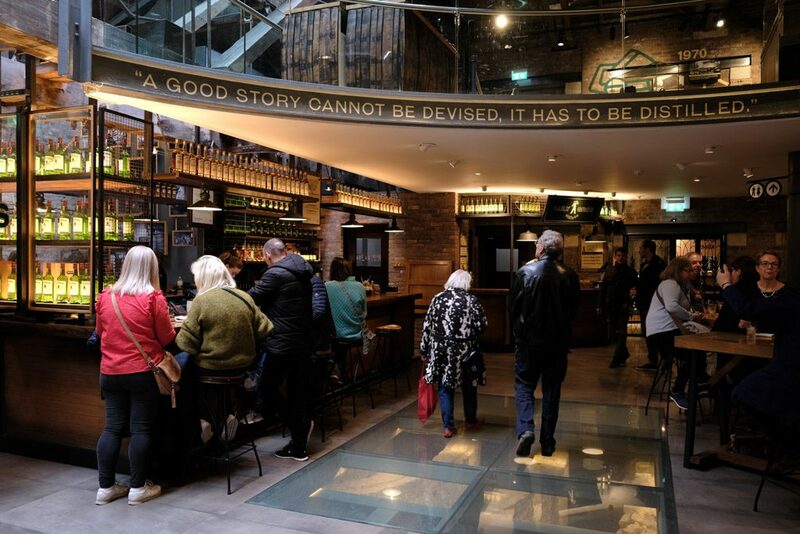 As a history buff, I got very caught up in the distillery’s story and wish I had written down more of it while it was still fresh in my mind. 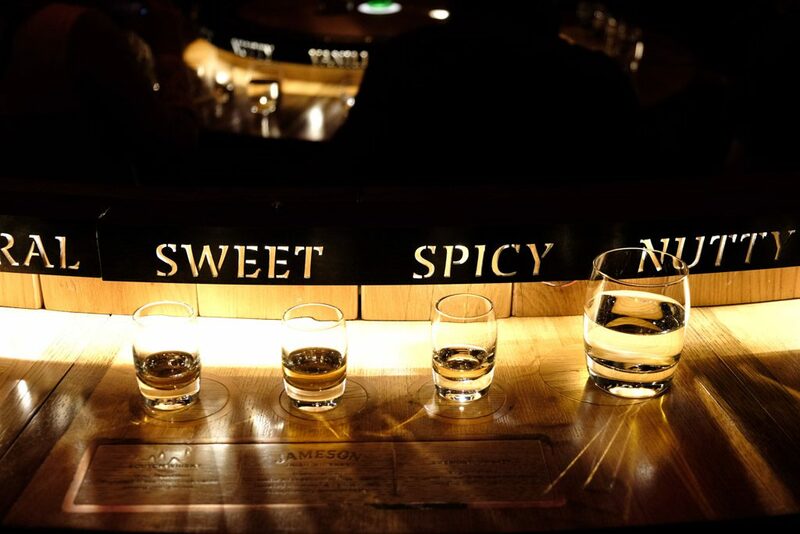 The final stop on the tour is the one most people go for–the whiskey tasting. I found this tasting to be unique to Jameson–we were given three different types of whiskey to try: American whiskey, scotch whiskey, and Jameson. 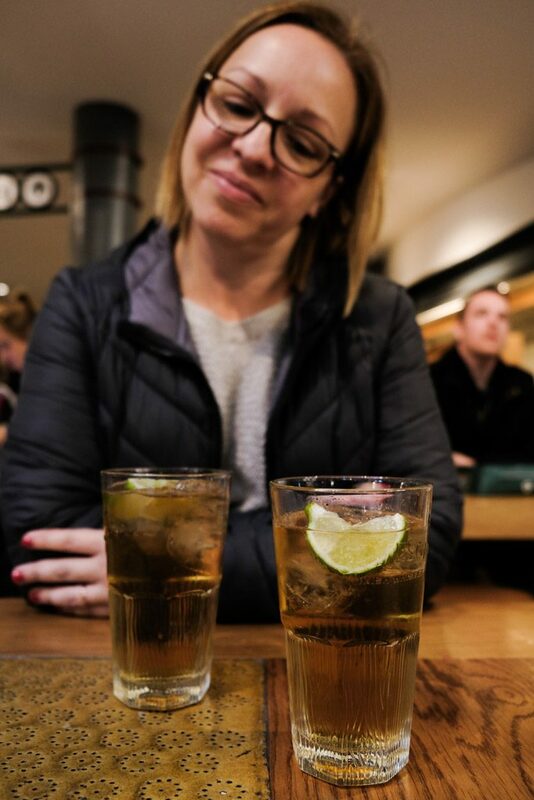 I had expected to be trying different varieties of Jameson, but the emphasis on this tour was to show how Jameson was different than other types (for the record, Irish whiskey is my favourite). 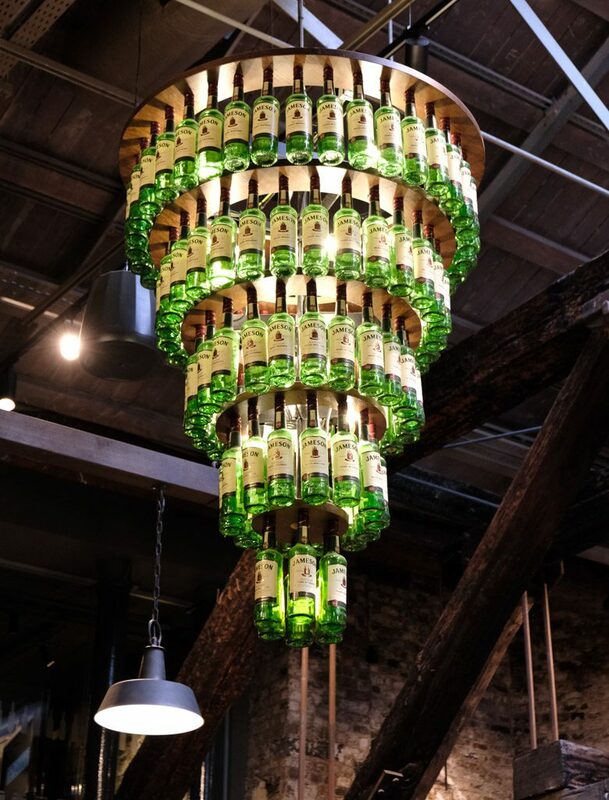 As with all good tours, we were ushered through the Jameson Distillery gift shop at the end. 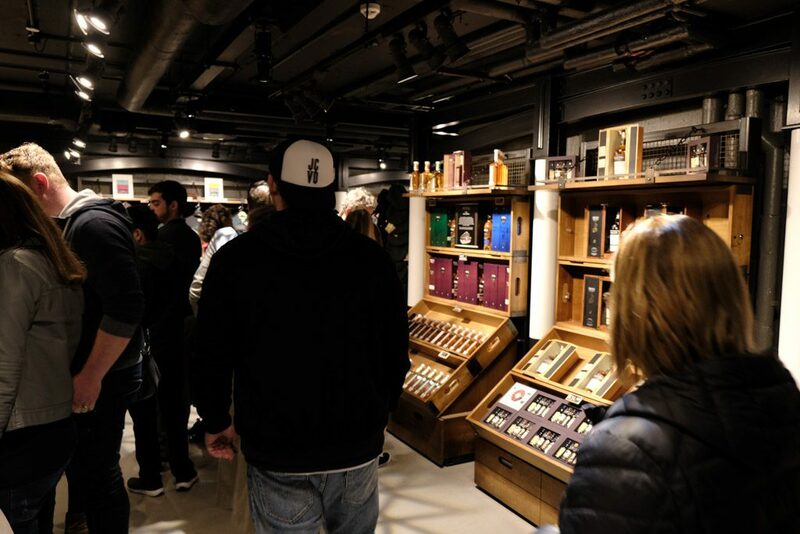 I love a good gift shop and if you’re really into whiskey, you’ll have a field day in here. 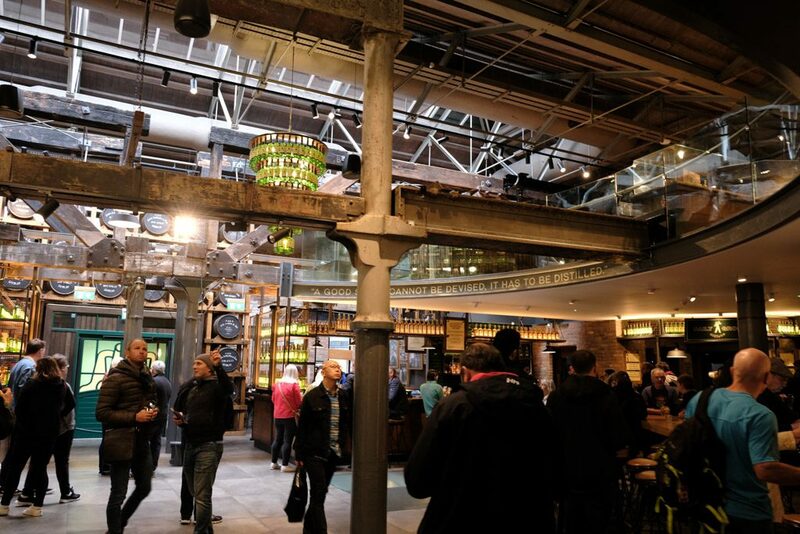 Scott and I decided that our tour of the Jameson Distillery was very much a guilty travel pleasure–we fully recognize that it is pretty much solely intended for tourists, but we still enjoyed it. 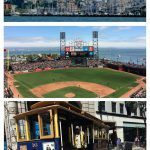 In this case, taking the gamble on what could have been a full on tourist trap turned into a really nice couple of hours and I would do it again. 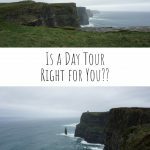 Is a Day Tour Right for You?